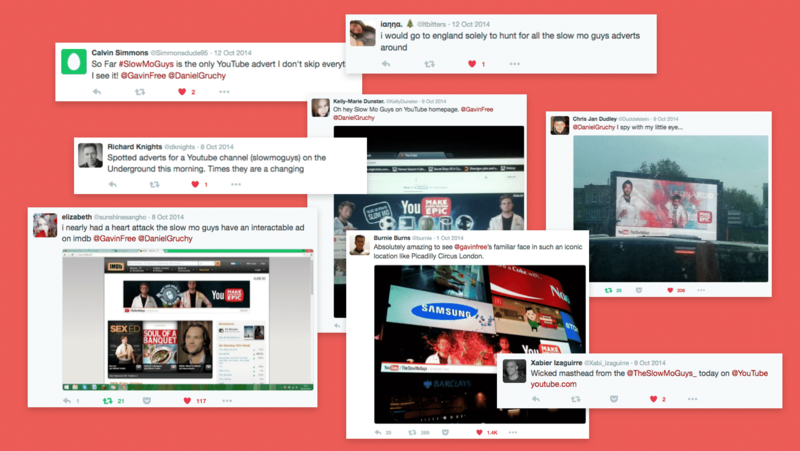 YouTube wanted to capitalise on the popularity of its top channels among young people, while boosting awareness of their stars among older people who’ve never heard of them. 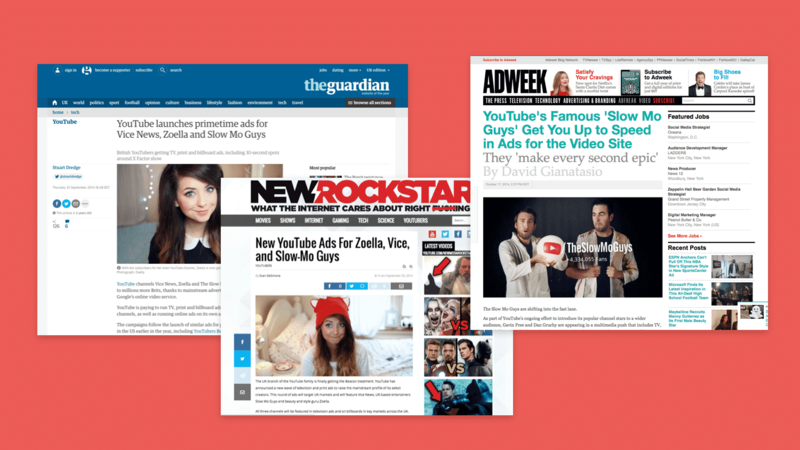 Some of the stars chosen for their first campaign were the beauty vlogger Zoella and the YouTuber duo Gav and Dan, also known as The Slow Mo Guys. The duo rose to fame on YouTube by filming everyday things with super slow motion Phantom cameras. 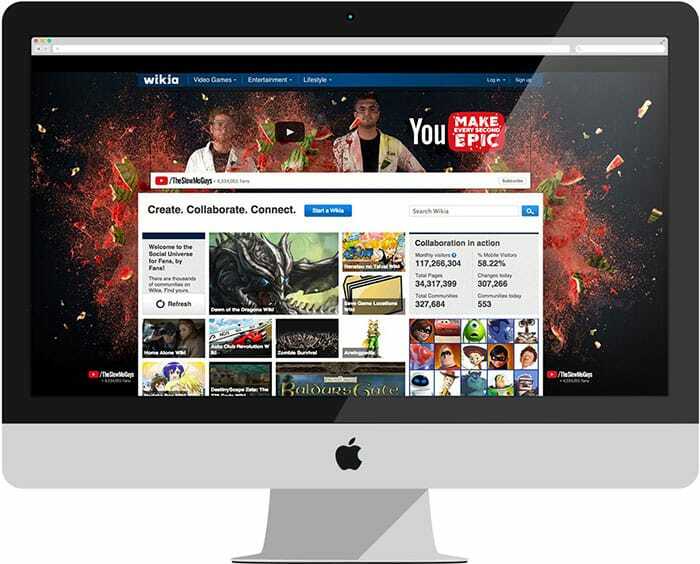 We recreated some of their classic content for a TV film, as well as a series of interactive online ads and digital out of home ads. We created a custom suite of online banners in HTML5 to sit on websites, and to work on mobile devices. Users were able to ‘control’ the slow motion by simply moving the cursor, or swiping on mobile. 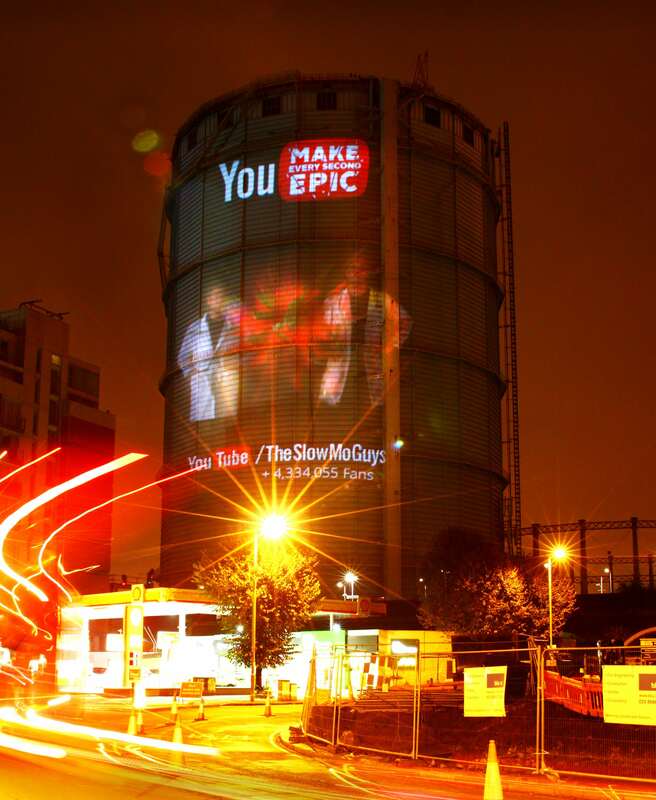 YouTube wanted us to amplify this campaign out in the real world by taking over as many digital out of home placements as possible — all over London! 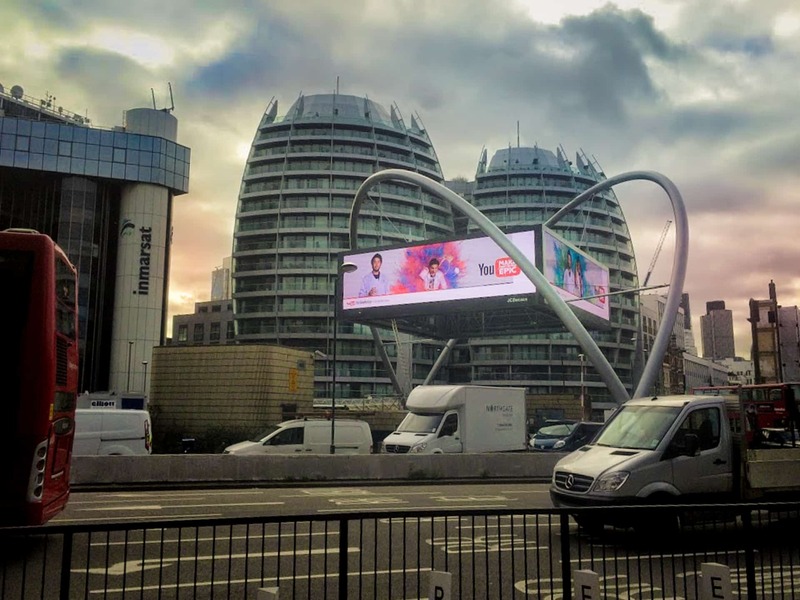 For several weeks we had our stars plastered all over the London Underground network, on the Piccadilly Circus screens, and even the Old Street Roundabout. 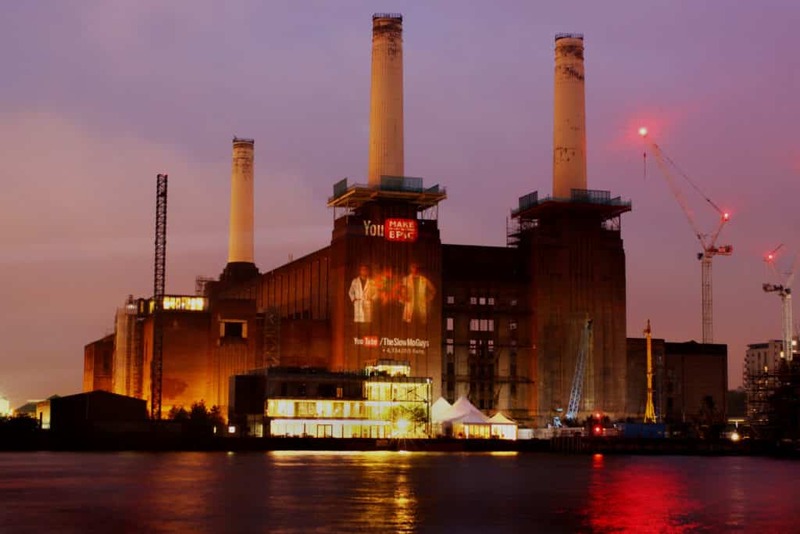 At night we projected our ads onto a few iconic building around London. Old Street Roundabout subway digital 6 sheets.